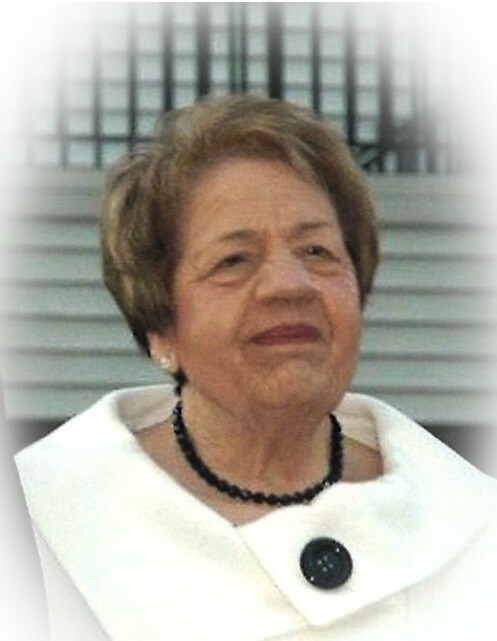 Judy (Cook) Cowan, age 82, of Newburgh, IN, passed away peacefully at home, at 3:30 p.m. on Saturday, February 2, 2019. Judy was born October 23, 1936, in Paducah, KY, to John Louis and Odell Marie (Warford) Cook. She is survived by her daughters, Linda McClure (Michael) of Fishers, IN and Karen Freeman (Roger) of Newburgh, IN; and grandchildren, Whitney Gray (Tim) and Andrew McClure. The family wants to sincerely thank Amy & her family. They are the epitome of the word “neighbor.” Their support in countless ways are too numerous to mention. Funeral Services will be held at 12:30 p.m., Wednesday, February 6, 2019 at Boone Funeral Home East Chapel – A Family Tradition Funeral Home, 5330 Washington Avenue with Brother Rodney Cude officiating. Burial will be in Sunset Memorial Park. Friends may visit 10:00 a.m. until service time, Wednesday, February 6, 2019, at BOONE FUNERAL HOME EAST CHAPEL.